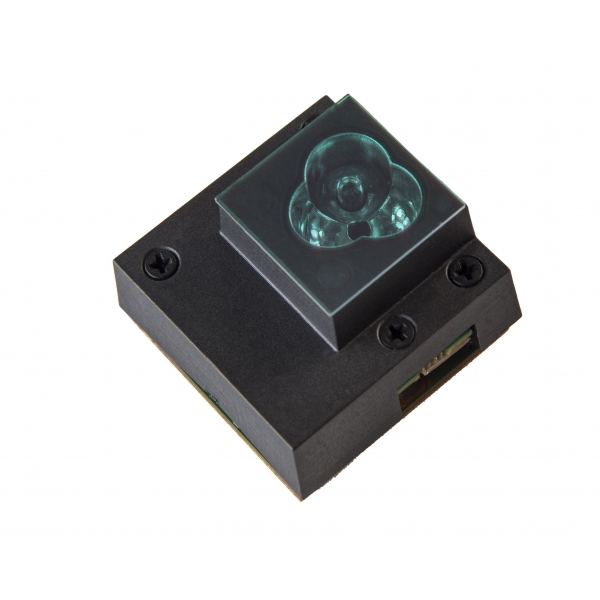 NeoSpectra Micro is a NIR-SWIR spectral sensor in chip format based on an innovative technology (FT-IR technology) that allows the measurement capacity of an FTIR system in a compact package, and at the speed of measurement required the industry. 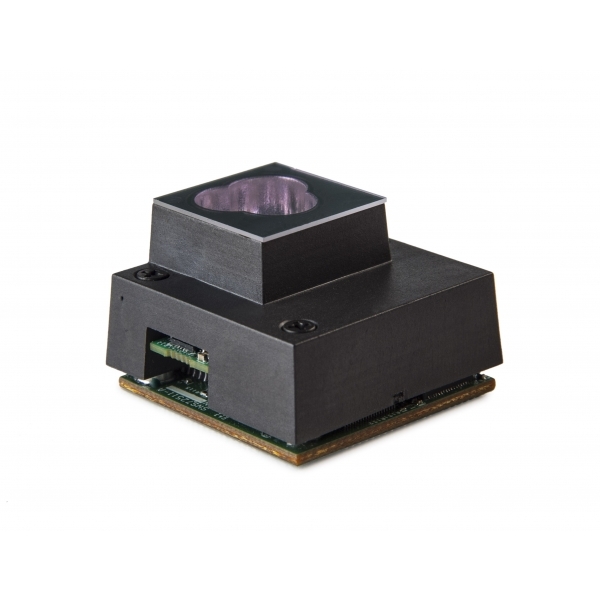 The NeoSpectra Micro delivers the spectral response of the light absorbed by materials for its quantification, qualification or identification, offering the performance of a spectrometer in the infrared at he low price of a sensor. Suitable for OEM applications and integration in machines and systems (among other things due to its low price and small size), even for consumer electronics and mobile devices. 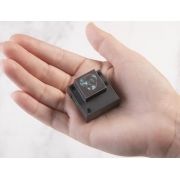 In particular, these sensors are developed for the monitoring of the quality of processes and for the detection of substances in general. The spectra, control signals and power goes through the pins (SPI). As an example, the moisture content is a critical parameter in many industrial processes, such as in the pharmaceutical, oil, feed, milk, general food, agriculture, forgery or paper industries. The applications also include the measurement of hydrocarbons in the petrochemical industry, CO2 in ventilation applications or many other gas measurements.